Although we recently heard that the upcoming iPhone SE 2 would drop the audio jack, a set of leaked images shows that the refreshed version of Apple's compact handset will keep this traditional jack around. These photos also reveal a design with a glass back, apparently inspired by the classic iPhone 5. At the end of last week, we heard that the iPhone SE 2 could launch in May. 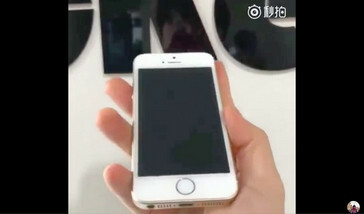 Now, a set of live images that were leaked online via Weibo seems to confirm that this compact handset will feature a glass back. However, the most important part of it all is the presence of the traditional 3.5 mm audio jack that most manufacturers are trying to bury nowadays — at least when it comes to premium mid-range devices and flagships. 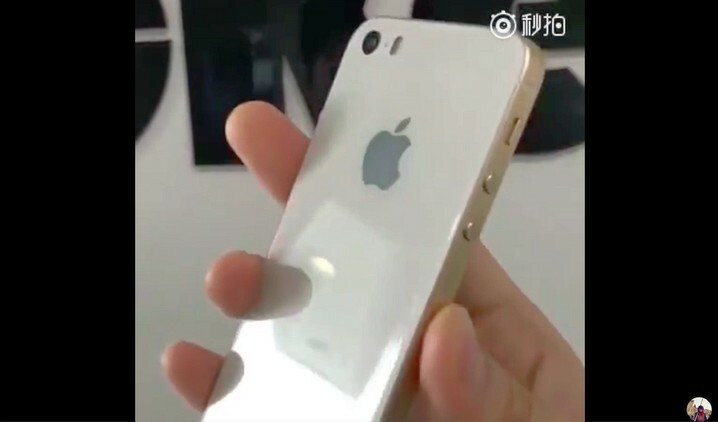 The alleged iPhone SE 2 images show a classic design that seems to have been inspired by the looks of the Apple iPhone 5. The size of the display could have been increased a bit, maybe up to 4.5 or 4.7 inches, but remains well below the gargantuan size of most "smartphones" that hit the market these days, which would have been considered phablets without any doubt around three years ago. 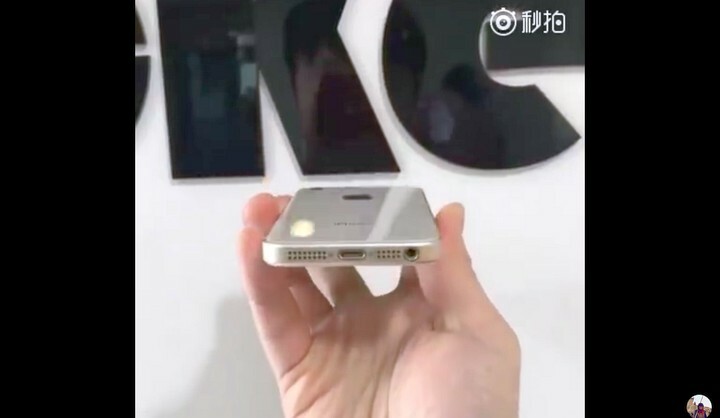 In addition to the classic design with a glass back and a headphone jack, the upcoming compact iPhone is rumored to feature wireless charging, just like the high-end iPhone 8 and iPhone 8 Plus and the top-of-the-line iPhone X. The phone is also expected to use the quad-core Apple A10 Fusion processor, and this should be all about the hardware for now. 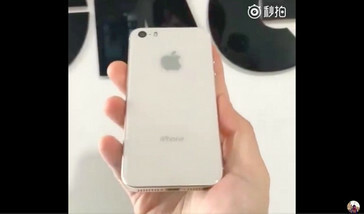 Regarding the launch date of the iPhone SE 2, it is more likely to see the new handset surfacing at WWDC in early June. 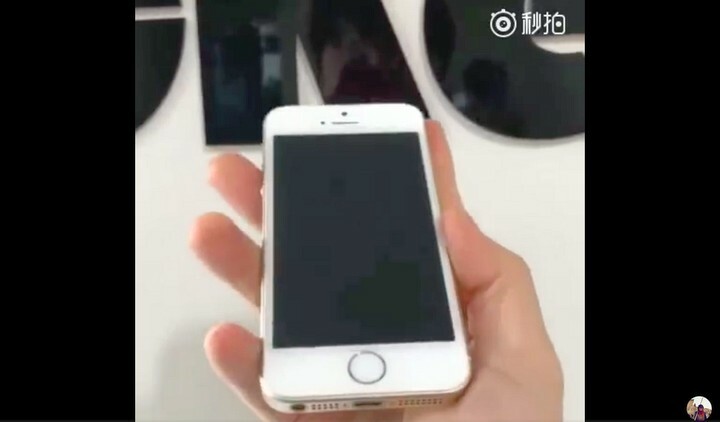 Obviously, nothing is official yet, so Apple might surprise us at least with the launch date of this handset, although it is very likely that its design will not bring any major changes.